La Confrérerie des Chevaliers du Tastevin was formed 1934, celebrating the wines of Burgundy. The success of this in post war times led Alexis Lichine and Julius Wile to encourage the creation of the Commanderie de Bordeaux, which was established in 1957. The concept sitting behind these groups is very French and dates to the Middle Ages, when groups of highly respected citizens would form councils. 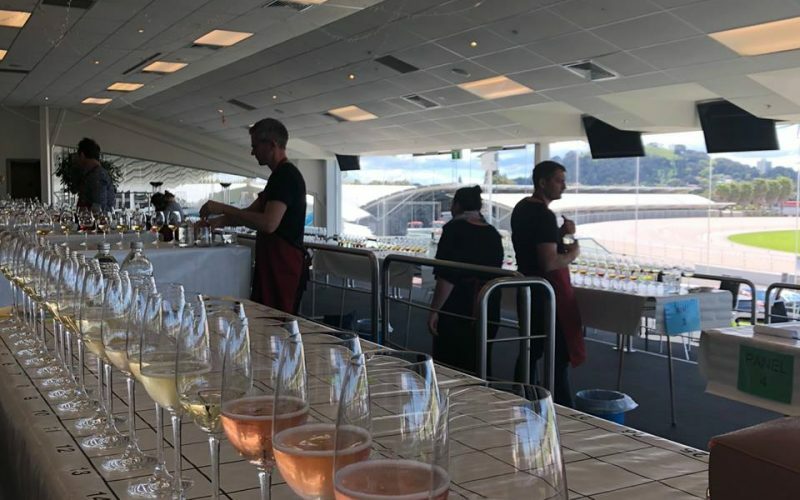 The councils would get together, share knowledge and debate, usually all over great wine and food. In fact, before the creation of the Commanderie in 1957, there were 15 councils in Bordeaux, all with different traditions and robes. 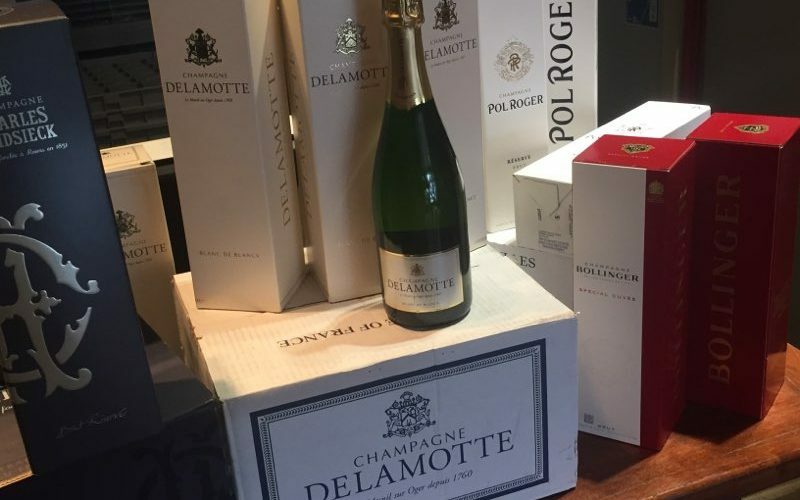 In Commanderie de Bordeaux brings together all of these, a stronger voice in one than many. The Commanderie de Bordeaux, now globally administered by the Grand Conseil du Vin de Bordeaux. Exactly two months ago, the New Zealand Council of the Commanderie de Bordeaux was established. Last night, I was inducted into the Commanderie as a Commandeur. 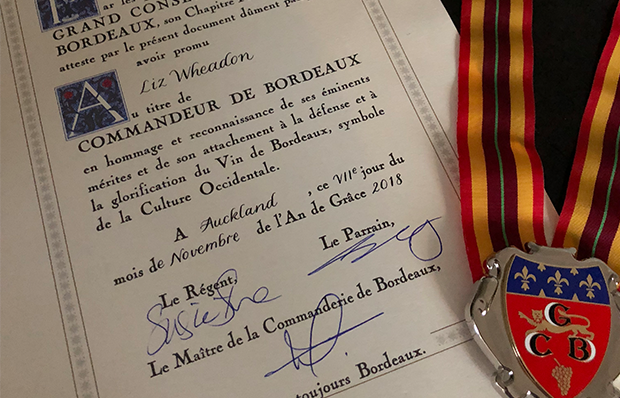 The medal received is a shield that represents a glass of Bordeaux. The Fleur-de-lis at the top representative of a wine’s bouquet. The Grand Conseil du Vine de Bordeaux – GCB is engraved on the medal. The moon on the medal speaks to the port of Bordeaux that was once referred to as the Harbour of the Moon. 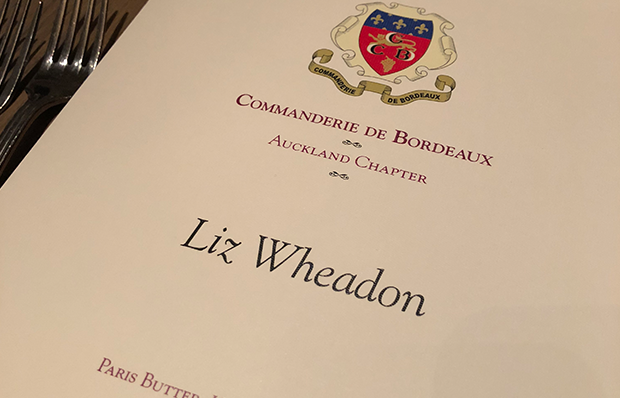 Last night’s gathering and celebration of three new Commandeurs, including myself, was held at Paris Butter in Auckland. 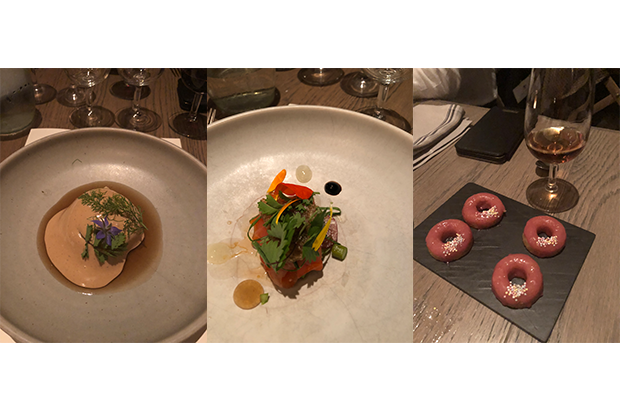 Chef Nick Honeyman prepared an exceptional menu that matched beautifully with the wines of Bordeaux we enjoyed.